It’s fair to say that eating is one of the great joys of life. Discovering new flavors, savoring old favorites, trying new recipes and playing with different ingredients all make for wonderful experiences that enliven every day. Without food, life would be a much duller place. But while I’m more than happy to try new things, there are certain foods that I avoid altogether. Specifically, those that cause inflammation. And when you think about just how prevalent inflammation is in every aspect of our health, you’d probably feel the same way too. In fact, inflammation is a leading contributor to almost every known human disease and has been strongly linked to accelerated aging. Clearly, the less chronic inflammation you have in your life, the better. But it’s often difficult to know which foods directly cause inflammation, which have no discernible effect and which are anti-inflammatory. Here are the foods that have been shown by scientific research to cause inflammation in the body, so that you can fast-track your diet to one that promotes health and wellness, rather than disease. Sugar activates the release of pro-inflammatory cytokines. Remember the days when fat used to be public enemy number one in the food arena? Supposedly, fat of all kinds was behind most known diseases and health problems, and the less you had, the better. 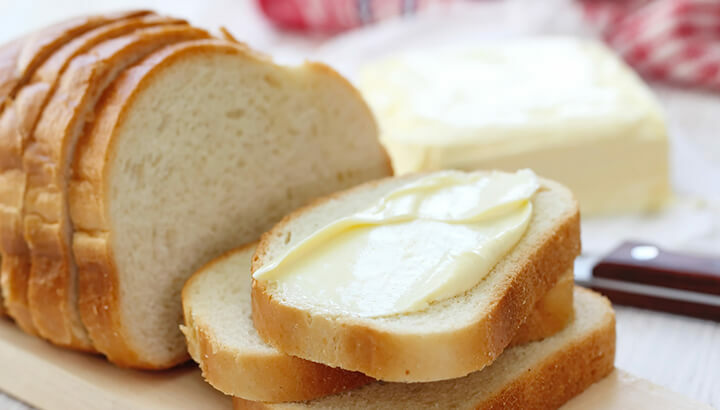 In recent years, however, health experts have been grudgingly altering their stance on fats. And the new public enemy number one? Sugar. Yup, while we were drinking our low-fat milk and throwing away all that wonderful butter and coconut oil, sugar was working away behind the scenes, making everyone sick. 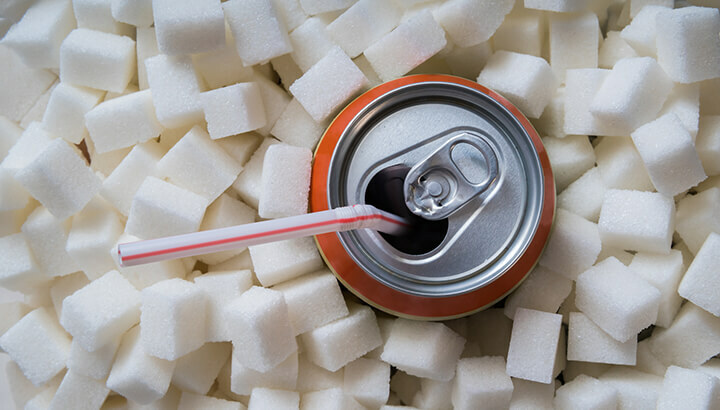 While a small amount of sugar is necessary for proper functioning, the levels of sugar in the average American diet are so high that it’s now a nationwide epidemic. And studies show that eating sugar activates the release of pro-inflammatory cytokines that are the key contributors to most chronic diseases. Lay off the sugar, and your body will thank you for it. Grains contain anti-nutrients that increase inflammation. You’ve no doubt heard about the growing gluten-free craze that’s sweeping the nation, and you probably have some idea that gluten is bad news for most people. Yes, the gluten found in popular grains like wheat, barley and rye causes widespread inflammation… but did you know that all grains contain inflammatory compounds, regardless of their glutenous tendencies? For starters, there’s the sugar — most grains are largely composed of starch, a form of sugar that in high doses can cause inflammation in the body. Not only that, most grains contain high levels of both lectins and phytates — compounds that belong to a group known as “anti-nutrients.” As the name suggests, lectins and phytates block the body’s ability to absorb nutrients from the foods we eat, a process that not only increases inflammation, but also interfere with growth, reproduction and overall health. Switch to a grain-free way of life and you’ll not only be less inflamed, but feel a whole lot healthier in general. Dairy contains chemicals, pesticides, hormones and more. Sadly, most dairy doesn’t tick any of these boxes, let alone all of them! And when I can’t find dairy products that fit this bill of health, I don’t buy them at all — because they very quickly become highly inflammatory! 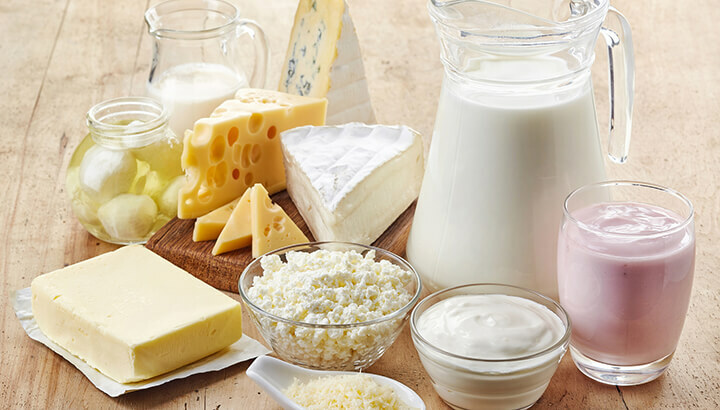 It’s the chemicals, pesticide residues, hormones and high lactose and casein content in dairy that makes it inflammatory, and unfortunately most conventional dairy products are high in all these factors. If you can’t get your hands on good dairy, you’re best not to have it at all! Artificial sweeteners alter the gut microbiome and cause inflammation. By this time, you’re probably well aware that artificial sweeteners are seriously bad news for your health. 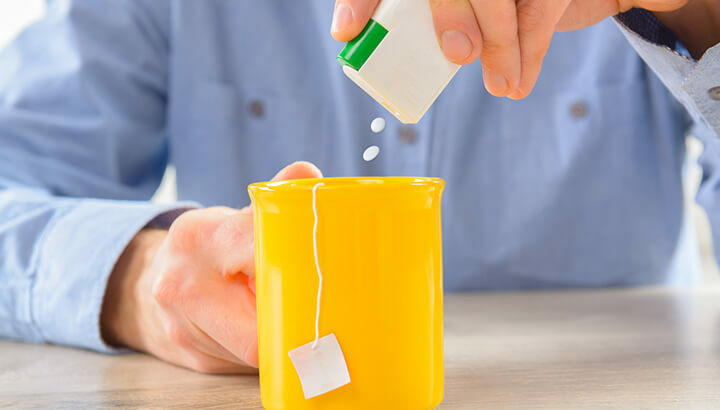 In addition to being associated with type 2 diabetes and certain types of cancer, recent studies show that artificial sweeteners like aspartame and sucralose can directly cause inflammation by altering the gut microbiome. Stay tuned for more research on this topic, but suffice to say that the era of artificial sweeteners has come to a very abrupt end. 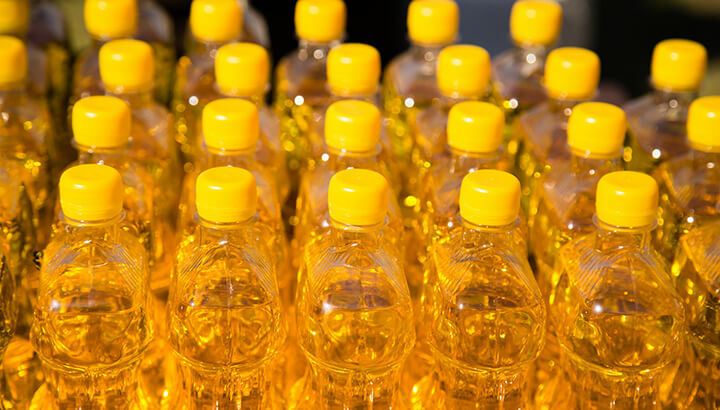 Vegetable oils contain a high ratio of inflammatory omega-6 fatty acids. 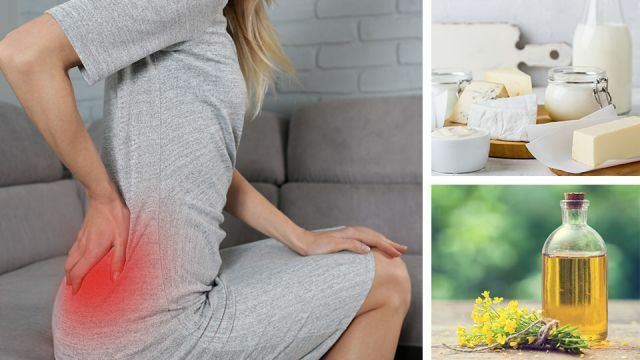 Vegetable and seed oils like soybean, canola, sunflower, corn and safflower are highly inflammatory — in part because of their inherently inflammatory compounds, but also because of their high level of processing. These oils are typically mass-produced in pesticide-rich monocultures, processed at high heat and with harmful chemicals, and treated to ensure they have a long shelf-life. This, in addition to their high ratio of inflammatory omega-6 fatty acids to omega-3 fatty acids, makes them a contender for the most inflammatory foods on the planet. Replacing these oils with healthy saturated and monounsaturated fats like grass-fed butter, coconut oil, avocado oil and olive oil has been shown to significantly lower risk of cardiovascular disease. Incidentally, these taste a lot better than seed and vegetable oils… so why wouldn’t you make the shift? Hey Buddy!, I found this information for you: "To Get Rid Of Inflammation, Avoid These 5 Foods Like The Plague". Here is the website link: https://www.thealternativedaily.com/these-5-foods-direcly-cause-inflammation/. Thank you.